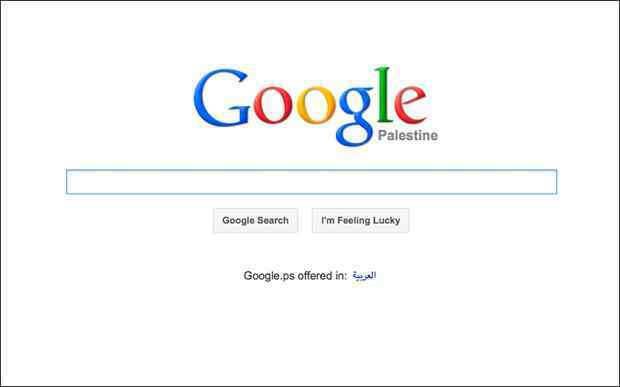 Google Palestine was hacked Monday by an unknown group of hackers in another political stunt by a hacking group. 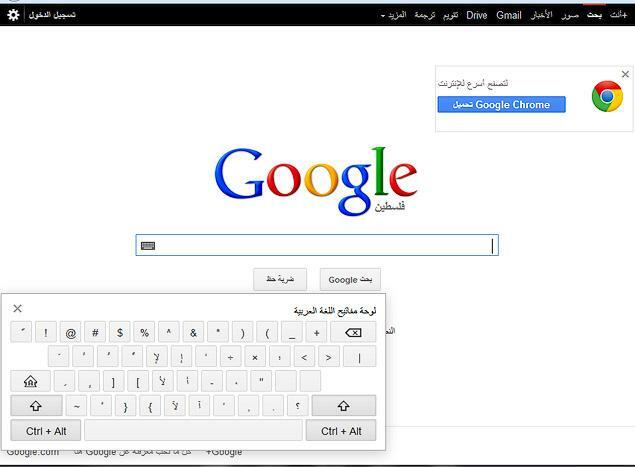 The names of these hackers are unknown but their given screen names are Cold z3ro, Haml3t, Sas and [email protected] These hackers even threatened Google in the form of a strange question that was translated through Google Translate. The question remains, do these hackers have the guts to hack into Google Maps, and why did they do it in the first place. This message was very clear to Google however this political stunt has not stopped Google who is investigating this hack, and plans to protect it’s self from the potential of a future attack. Now why was this stunt even done? The political issues between Palestine and Israel have existed ever since the United States and other countries gave the land which is known as Israel to the Jewish faith as an apology for the massacre from the Holocaust. Well the Palestinians feel that they deserve the land and the entire fight has been based around religion. No one wants to share, and they can’t really win a war with Israel so it is mostly a constant political debate. The hack that was launched did not get into Google’s servers but was rather in the form of a redirect. This means that no personal information was extracted but also shows that these hackers were not after anything other than to make a statement. However,blackhat hackers are a big issue for Google, since the tech giant is constantly in threat of being attacked by some political move. The issue with this attack was that they attacked the Palestinian page. Why would a hacker send a message against Israel on the Palestinian home page. This is puzzling quiet a bit of people, and it was probably something simple such as. “It sounded like a good idea at the time” or “That didn’t come up”. 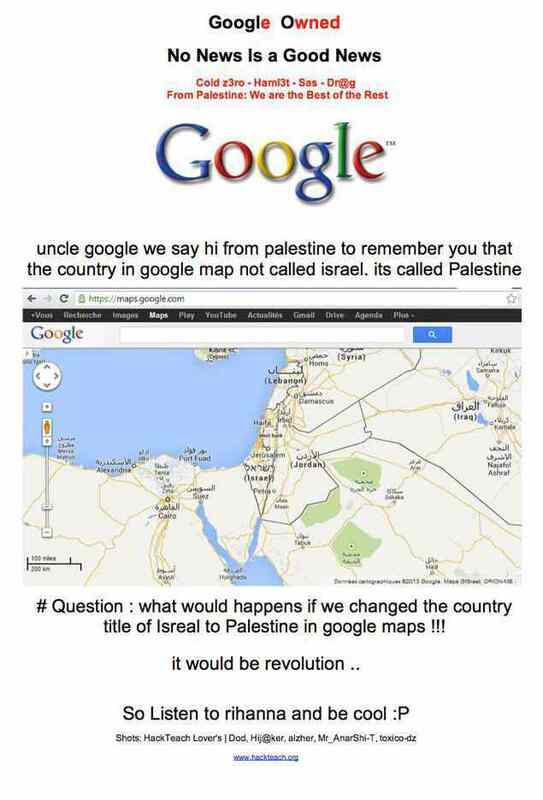 The fact is that Google needs to up its security from attacks like this to prevent protests like this, because the fact is that they broke the law, and they need to handle the situation in a diplomatic way, and their threat to remove Israel from Google Maps does not scare Google. Now we need to wait and see if the hackers make the move, or will Google make the move and prevent the hack or track it back to them?